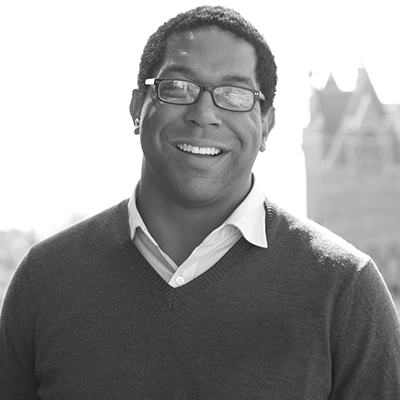 Eric Shaw is the Director of Community and Economic Development for Salt Lake City. He is responsible for oversight of the following city divisions: planning, economic development, transportation, engineering, building services, housing, and arts. Eric has worked in the public and philanthropic sectors on hurricane recovery in Louisiana and in positions in Silicon Valley, Miami and Washington, DC. He has a Masters degree in Urban Planning from Harvard Graduate School of Design and a Bachelors degree in International Development Studies from UCLA.